Fatgirl Hedonist: Win 2 Tickets To Wine Bar War! Win 2 Tickets To Wine Bar War! CALLING ALL WINOES!!! 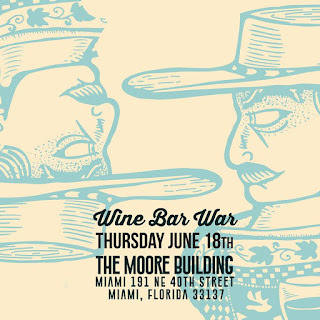 LAN Chile's second annual Wine Bar War is coming to the 305 for the very first time to The Moore Building on June 18, 2015 at 7pm. This is definitely NOT your usual wine tasting, you'll be gulping down 32 of Chile's top wines all under one roof. 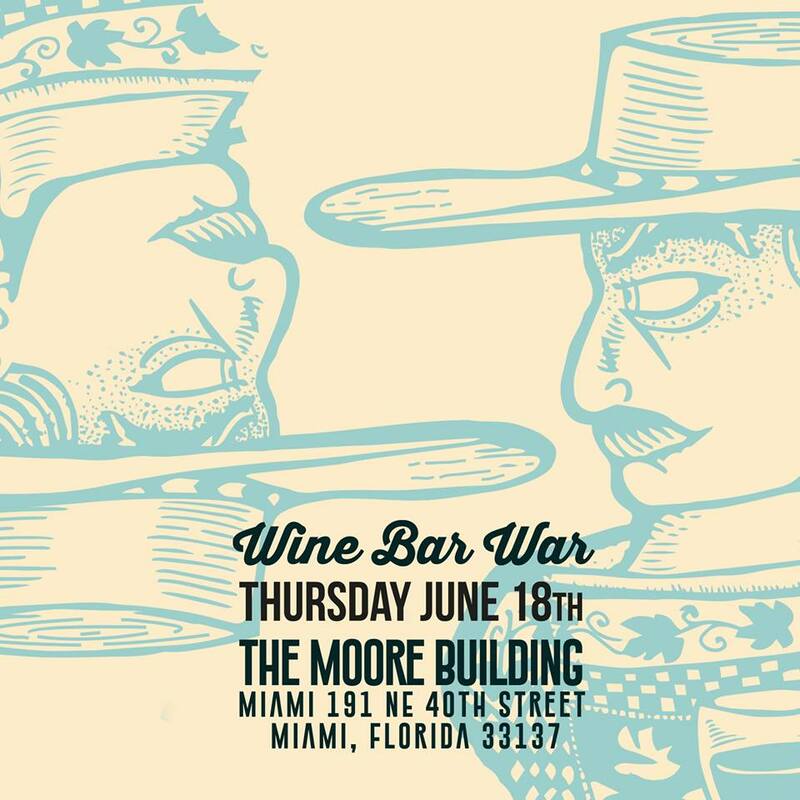 This year's event, Wines of Chile invites 16 of Miami's top sommeliers and challenges them to create four pop-up wine bars in just one day that bring Chile to life. All attendees will not only be getting their drank on, they'll also be entering for a chance to win two Business class tickets to Chile courtesy of LAN Airlines!!! The head judge will be Charlie Arturaola, master Sommelier named a Chevalier by the Ordre des Coteaux de Champagnes, Wine Communicator of the Year at the IWSC, UK by VINITALY, and Confraria dos Vinhos do Porto. Other judges include, Ernesto Echeverry, Marketing Director, LATAM Airlines Group and Geoff Kruth who is Chief Operating Officer for the Guild of Sommeliers. As usual, I'm here to give you the FGH hookup. I am giving away 2 tickets to this event to 1 lucky winner! Winner will be selected on June 17, 2015. In case you don't win the lucky pair be sure to head over to GILT to get your tickets at a discounted price! I especially love Cabernet Sauvignons from the Colchagua and Cachapoal Valleys in Chile. I hope to try some more during the event! Also, for Spanish wines, my favorites are always from Ribera del Duero! I especially like Cabernet Sauvignons from the Colchagua and Cachapoal Valleys of Chile. I hope to try others soon! Also, from Spain, my favorite wines are usually from Ribera del Duero! I'm all about that sav blanc! Carmenère ! sis and i loved the chilean wines while there last summer! Carmenère !! sister and I got to experience of deliciousness of Chilean vino last summer while there! would love to relive that!